Window cleaning is one the most unpleasant cleaning chores. It requires special materials and there is a specific time of the day or weather conditions when it is best to do it. 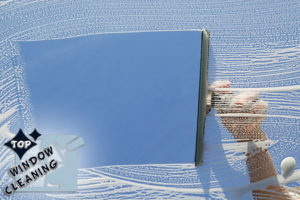 Instead of suffering with this nasty chore, have a rest and get your windows professionally cleaned. Our office is based in London. Our experts can handle any size and type of glass. They are also perfectly trained and equipped to work at any height. They have full insurance and vast experience. Our clients are happy to work with them and express honest gratitude for the good service. Once someone used our service, they always call us again which is the best evaluation we could have. Our professionals use the best materials and detergents available on market. They are all ecologically friendly. Because our concern is not only your satisfaction but also keeping our environment clean and healthy. 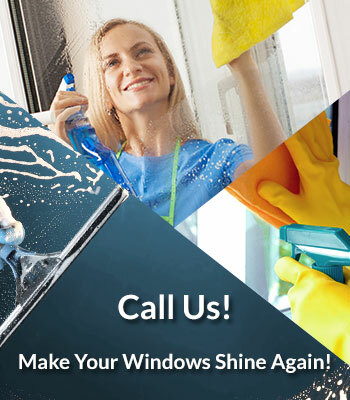 With our service, you can be sure your windows will be professionally cleaned. We can give a 100% guarantee for your satisfaction. Your windows will be bright and shine. It will be even hard to see that there is a window there. No stain or streak will be left. You will be amazed by the results our cleaners can provide. You can arrange weekly or monthly cleaning at fixed day and time and avoid the need to call us every time. Our timetable depends on you so you can choose any time which best suits you. Our cleaners are always punctual and you can rely on their professionalism they will be always on time. If your home or commercial is located at London or nearby area, call us for appointment. You will not find better service at this price. We also offer personal attention and stay as long as it is necessary. Our professionals will work quickly but effectively and your windows will be gleaming. Copyright © 2019 Top Window Cleaning. All Rights Reserved.